It was one of the images of the 2015 General Election. Not a beaming David Cameron on the steps of 10 Downing St after securing, against all the odds and the now discredited opinion polls, a Conservative majority (albeit a slim one). No, it was a photograph of Alex Salmond, former leader of the Scottish National Party (SNP) and ex-First Minister of Scotland. 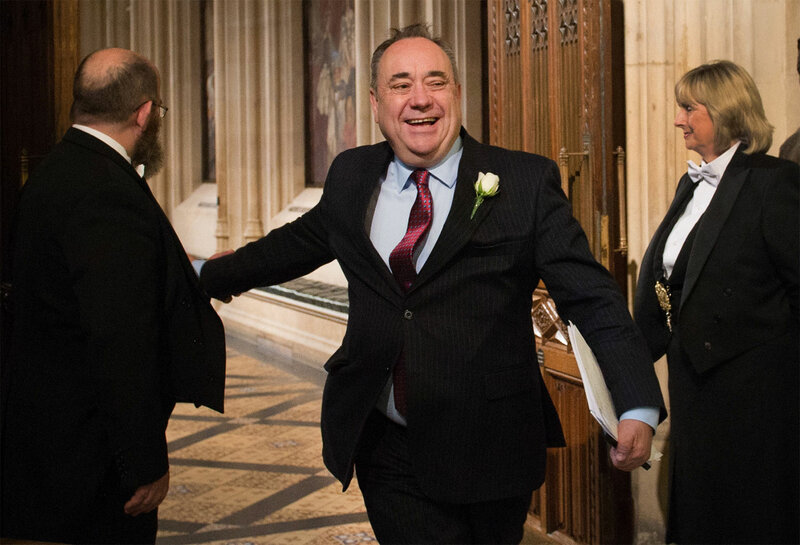 The new honourable member for Gordon is seen breezing past the doorkeepers at Members’ Lobby, en route to the Commons Chamber during the State Opening of Parliament, face flushed, arms swinging with abandon.